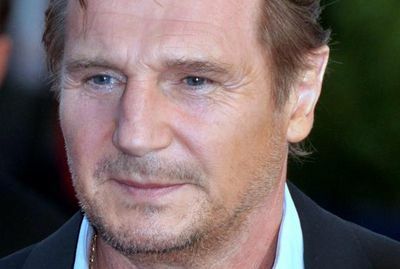 Liam Neeson is in talks to star in Steve McQueen's remake of Widows. Director McQueen has joined forces with Gone Girl's Gillian Flynn to write the script for the feature length movie. The cast is also set to include Viola Davis, Daniel Kaluuya, Elizabeth Debicki, Cynthia Erivo, Michelle Rodriguez and Andre Holland. Widows will be based on ITV's six-part television drama from the 1980s of the same name, which was written by Lynda La Plante. The heist movie begins with the deaths of four armed robbers in a caper gone wrong, leaving their widows to finish the job. Film4 is co-financing the movie with New Regency.